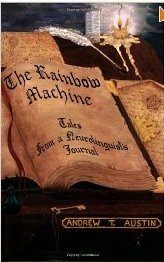 The Rainbow Machine: tales from a neurolinguist’s journal, by Andrew T. Austin, offers fascinating glimpses into the personal change work of a top NLP practitioner and registered nurse, in settings from mental hospitals, emergency rooms, and neurosurgery departments, to individual hypnosis and psychotherapy. 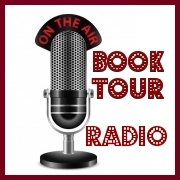 Rollicking, creative, lively, funny, outrageous, touching, profound. 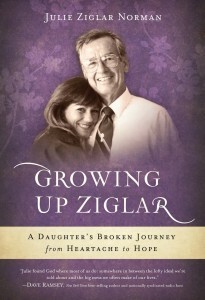 A must read romp for anyone interested in therapy or personal change. Do You Have: “The Face of a President” ? Fascinating face recognition analysis can predict if you could become the next President. Whether it’s time for the Presidential election or another election, the faces of those who win the election will be seen for many months to come. 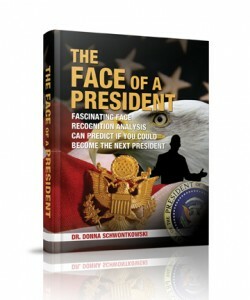 Isn’t it time to look beyond what you see right now on a face and discover the facial characteristics of a leader and a President? In The Face of a President, you will discover the results of a first level facial recognition analysis of the previous 44 Presidents’ faces. What do they all have in common? How can these commonalities predict who will be the next President? 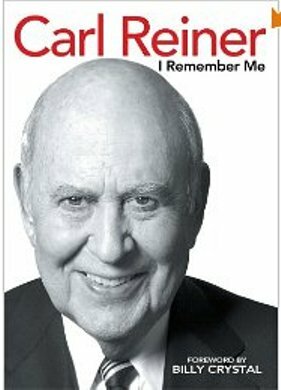 Don’t be surprised if you can recognize and name many of the Presidents after reading this book. This introduction to face recognition makes the subject real and practical for anyone to learn! You can even learn it with your children. At a very young age, Donna Schwontkowski surprised her family with a sketch of a pretty young girl’s face. Proud of what she had done, she was surprised when her family warned that becoming an artist was not a desired occupation for girls. Not knowing any better, she took what they said as gospel and transferred her passion to the development of intellectual skills and honed her cooking skills. With a Midwestern work ethic, she busied herself by obtaining her first nutrition degree and worked in professional jobs until a friend told her all the medical sciences he was learning in chiropractic school. “It’s everything you always wanted to know,” he assured her, and she immediately applied, was accepted, and resigned as Dietitian/Director of Food Service at a 197-bed nursing home. One time in her life, Donna returned back to her love of drawing the face when a marketing manager failed to organize memory seminars. Counting on the income from those seminars, she had to think and act quickly. She enrolled in a four-week art course in Chicago and the instructor mentioned how easy it would be to learn how to do caricatures. She invested in the video training, practiced on everyone she met, and the next weekend she was booked at a booth at a July 4th town festival. At that event, she made enough money to meet all her expenses. While at chiropractic school, Donna saw the need for not only herself but other students to learn large volumes of information quickly. Because there was no system that taught medical students to do this, she created her own system, which was later named the Million Dolllar Memory Method. 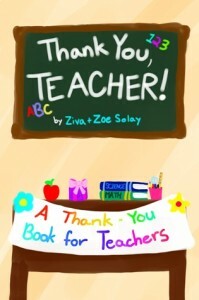 She set up seminars to help students master their coursework and they flocked to her seminars. Dr. Donna still enjoys giving keynote speeches and training in not only face recognition, but also nutrition, health and memory. She can be reached through her website. 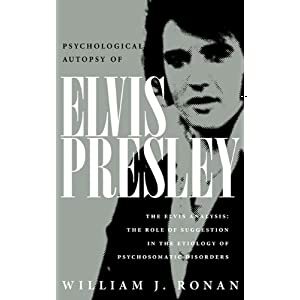 -Licensed Independent Clinical Social Worker Bill Ronan explores this in his book The Psychological Autopsy of Elvis Presley. 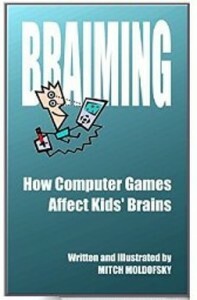 The book studies the life of The King and offers a birds eye view inside his mind. People typically think of soldiers when the subject of post-traumatic stress disorder comes up. However, PTSD is a problem that touches a much wider segment of society. From automobile accidents to illness to acts of senseless violence, trauma, loss of loved ones, etc.. it is a fact of daily life. Unfortunately, many cases of PTSD go undiagnosed each year, with painful and sometimes tragic consequences. It reveals the relationship Elvis had with his mother, how he felt about music, and much more that has never been fully understood, in a psycho-somatic way in any other book about Elvis. Yet it is drawn entirely from the books and literature written about him by those closest to him. 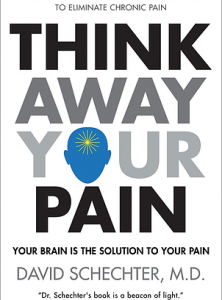 One of the main takeaways from the book is it gives the reader an opportunity to reflect on their own life and family and for clinicians to be able to predict the psychic vulnerability, that could lead to death.